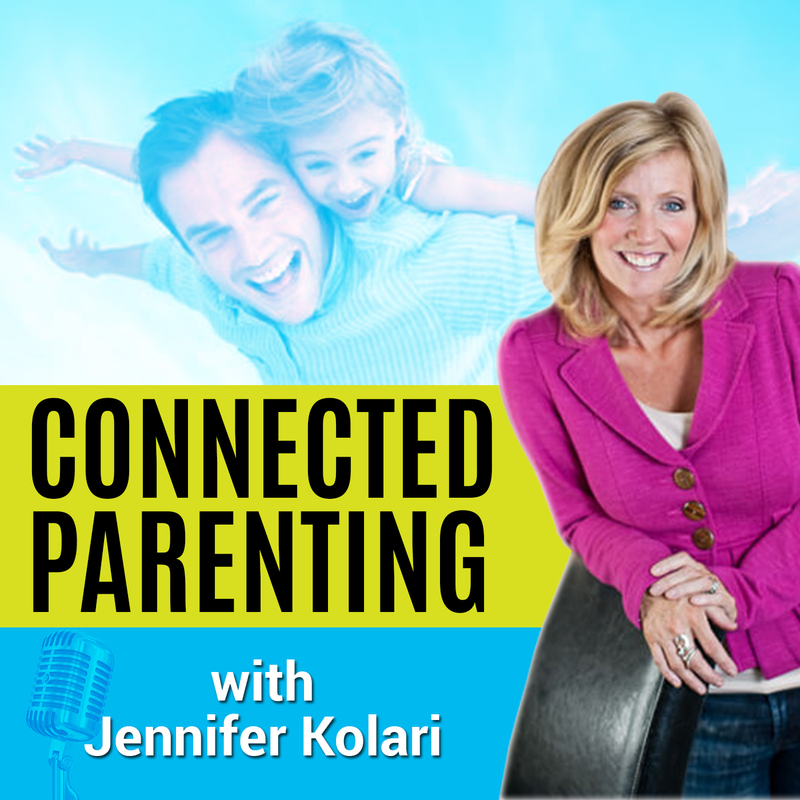 Understanding the power behind Connected Parenting and the neuro-science of love. Jennifer explains the importance of Limbic bonding and the power of connection. Behind every anxious, acting-out child, is a parent who is suffering. This episode explores the very real, and rarely discussed issue of parental frustration and fears. These parents are watching their children’s lives flashing before their eyes. Jennifer offers hope and strategies to deal with this difficult problem. Episode 8 focusses on bedtime battles, which can be epic! Jennifer will provide inspiration for harmonious bedtimes. This week Jennifer helps parents learn effective ways to limit and regulate their kid’s screen time, social media and gaming. You can also check out the video post on our Connected Parenting Youtube Channel! Check it out! Like us and Subscribe!